Nothing beats having a river full of steelhead in your backyard. Then add living 10 minutes from work and it's the slow season. I call it being blessed when I can wet a line for a couple of hours and get into some nice fish. I still follow my I don't fish the Rock on the weekend decree. But after work especially during the winter can be great. The cold chased the morning crowds off hours ago and a full day of sunshine can bump the temperature up a couple of degrees. Just enough to get them to perk up when a fresh sac of salmon eggs drift by. With the slow season, my work load has decreased to the point that I often leave work around three, plenty of time to wet a line. With the festive season around the corner, there has been times when I've gone home around two. I could of used the time to do chores or take a nap. Yeah right, this steelie junkie has fish to catch. I've heard through the grapevine that a decent number of fish have moved in. Despite it getting dark around five, I've had plenty of time to make the rounds at my favorite holes. 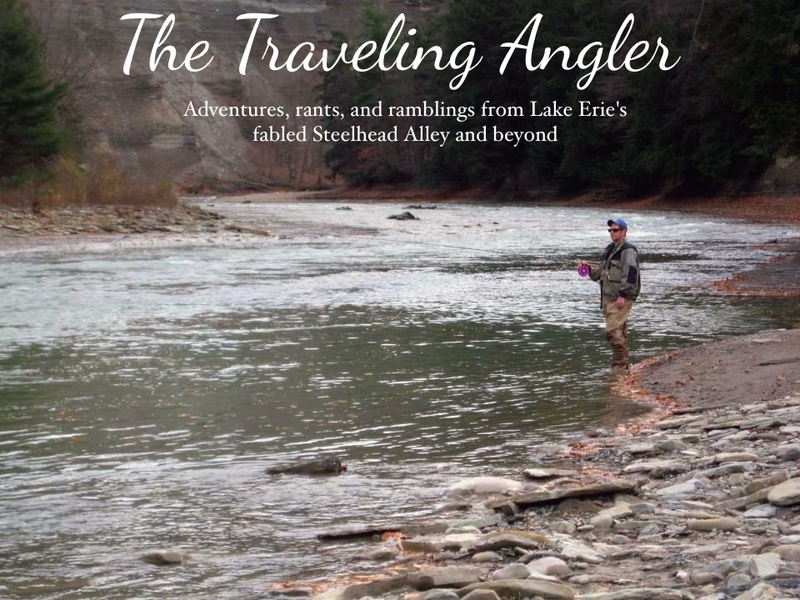 Winter steelheading is around the corner. nice fish! love the pink cheek!! !